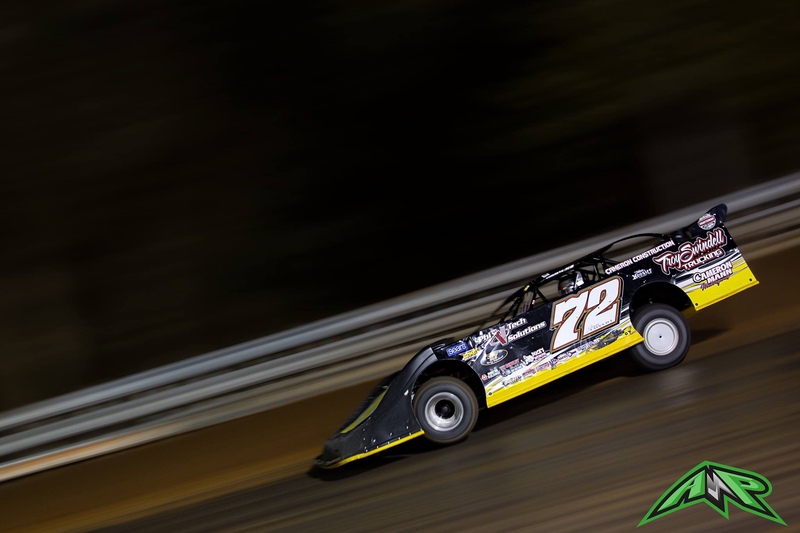 Jason Covert, shown at the Northeast Ultimate Super Late Model Series race on May 26, 2018, at Port Royal Speedway, is one of the many drivers to watch in Saturday’s Lucas Oil Late Model Dirt Series Stanley Schetrompf Classic at Hagerstown Speedway. Photo by Kyle McFadden. When 🗓: Saturday, April 13 at 7 p.m. Important times ⏰: Pit gates open at 2 p.m. … general admission gates open at 5 p.m. … driver’s meeting starts at 6:30 p.m. … racing at 7 p.m.
Last year’s race: Eventual series champion Jonathan Davenport swept the night, clocking the fastest lap in time trials, winning his heat race, and leading all 50 laps of the feature to win by 3.437 seconds over Scott Bloomquist. Tyler Bare (third) and Kyle Lee (ninth) was the highest-finishing regional drivers. Davenport, Bloomquist, Lee, and Gregg Satterlee won the heat races. 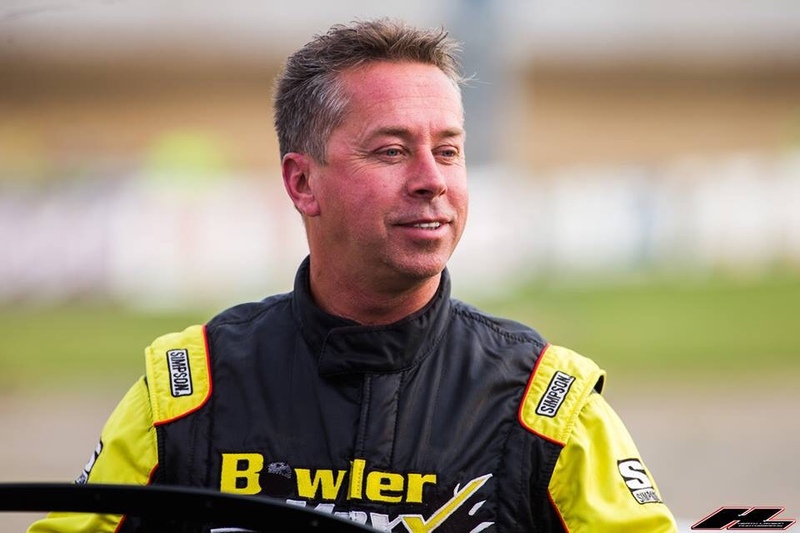 For regional race teams and drivers like Jason Covert, the difference between storybook and ineptitude for Saturday’s Lucas Oil Late Model Dirt Series race at Hagerstown Speedway lies in the preparation days before, pressed in between the obligations of a respective day job. 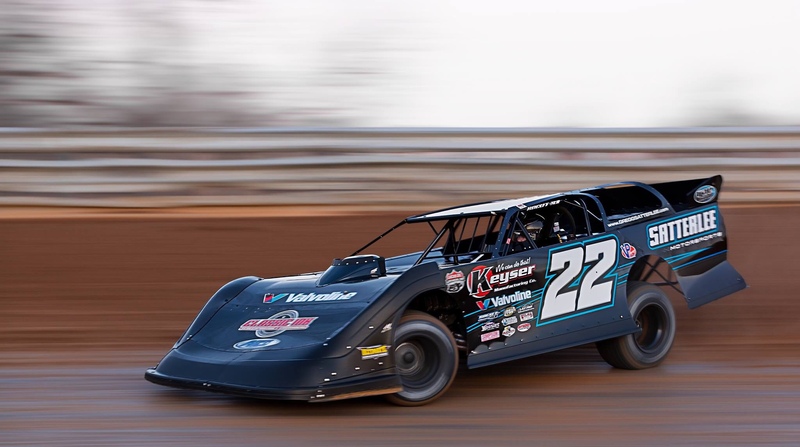 Jonathan Davenport dominated last year’s LOLMDS show at Hagerstown and cruised to the 2019 series championship. Photo by Heath Lawson. If there was an Official World Late Model Ranking like in golf and tennis, Davenport would easily be at the top. After all, his nickname is “Superman.” He’s the reigning LOLMDS champion and he’s already working on another title. Through 12 races this year the Georgia native has four wins and eight podium finishes, good enough for the early points lead. Davenport swept the weekend last year and should be the favorite Saturday night. 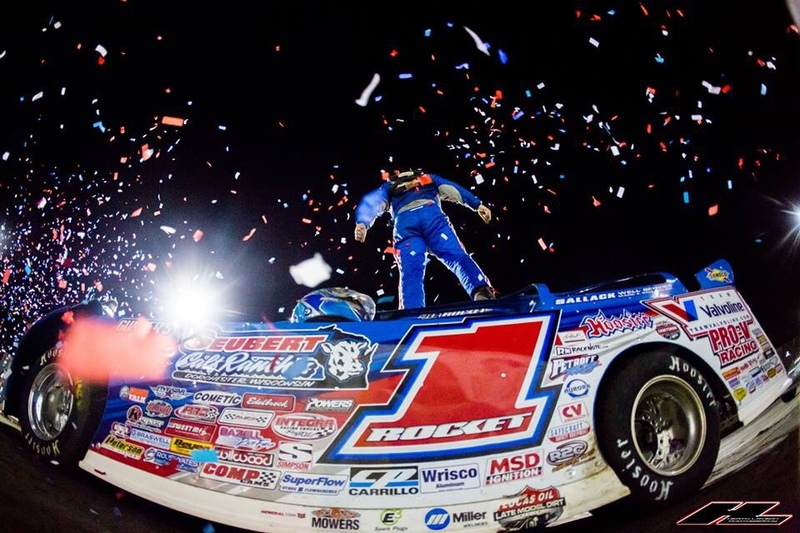 Twenty-two-year-old Tyler Erb has quickly ascended into one of the nation’s top Super Late Model racers. Photo by Heath Lawson. Josh Richards (right) and crew chief Anthony Burroughs (left) look to make gains at Hagerstown Speedway this Saturday. Photo by Heath Lawson. “Rocket Man” isn’t fully acclimated with his new home, Clint Bowyer Racing, but the 2017 LOLMDS champion enters Saturday with momentum and plenty of experience at the Hub City oval. 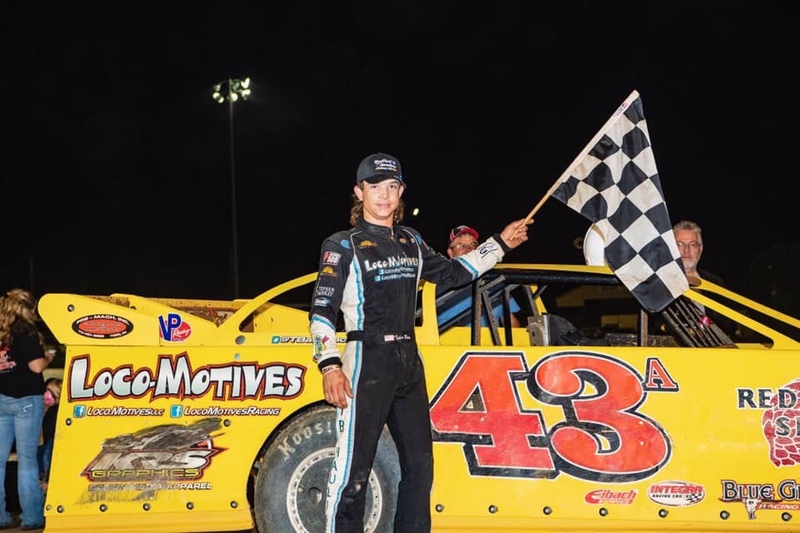 Richards was the quick-time recipient Thursday at Atomic Speedway, so if he can translate that kind of speed to the place he’s won at seven times, it could very well lead to his first LOLMDS win of 2019. 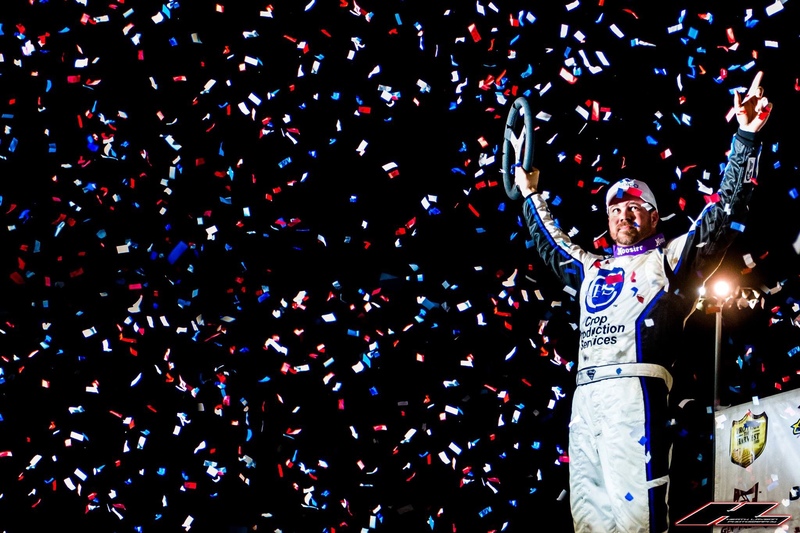 Brandon Sheppard has seven national touring wins in 17 races in 2019. Photo by Heath Lawson. The Illinois native isn’t a LOLMDS regular but since the World of Outlaws is off this week the WoO points leader will add spice to an already loaded field. 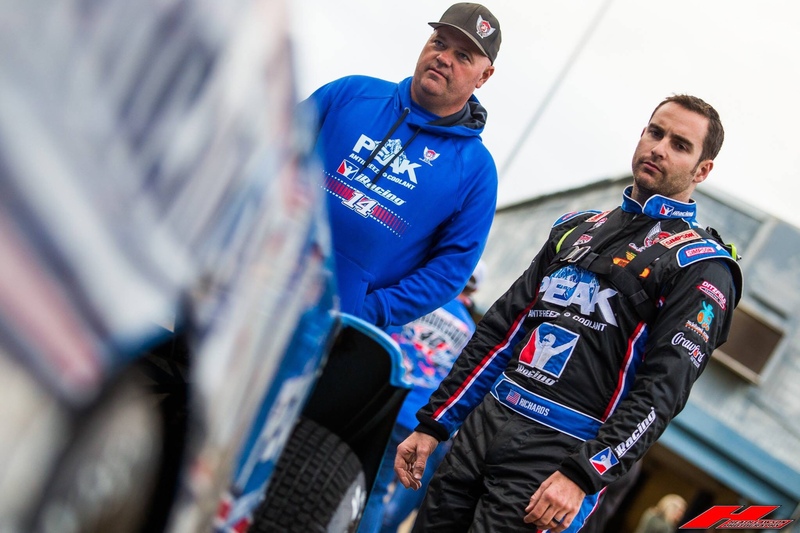 Sheppard has six WoO wins in eight races, and in seven LOLMDS events, he has yet to finish worse than sixth to go along with one victory. Sheppard will be tough pass on Saturday night. 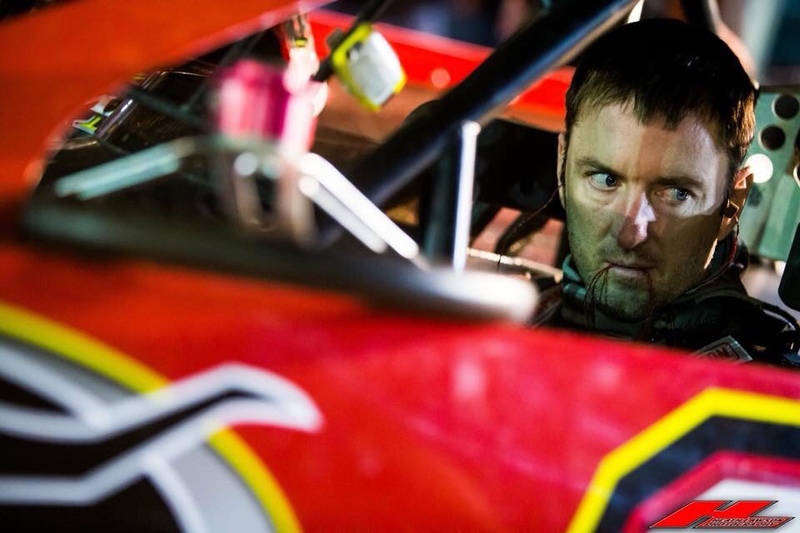 Tim McCreadie finished fourth in last year’s LOLMDS race at Hagerstown Speedway. Photo by Heath Lawson. Even though T-Mac has just two top sixes in 12 LOLMDS races, the former NASCAR driver is seemingly always in the mix at Hagerstown. He finished fourth in last year’s Stanley Schetrompf Classic. 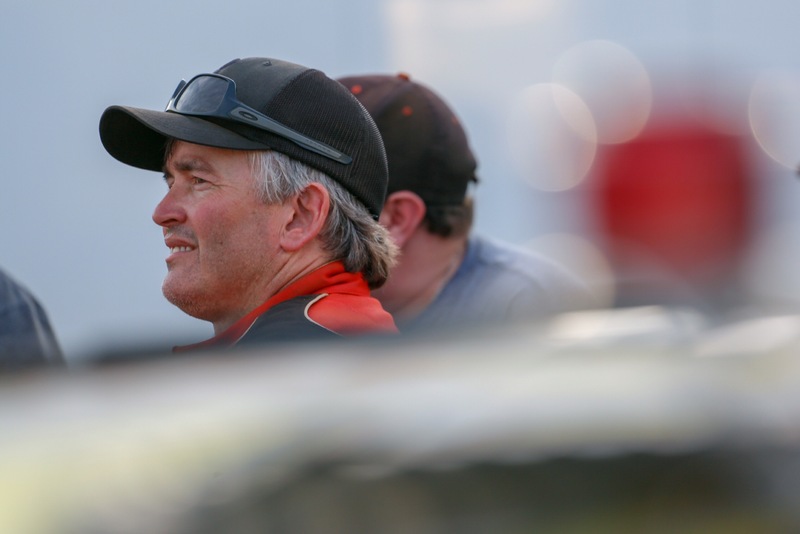 National Dirt Late Model Hall-of-Famer Rick Eckert is scheduled to race Saturday night at Hagerstown. Photo by Heath Lawson. 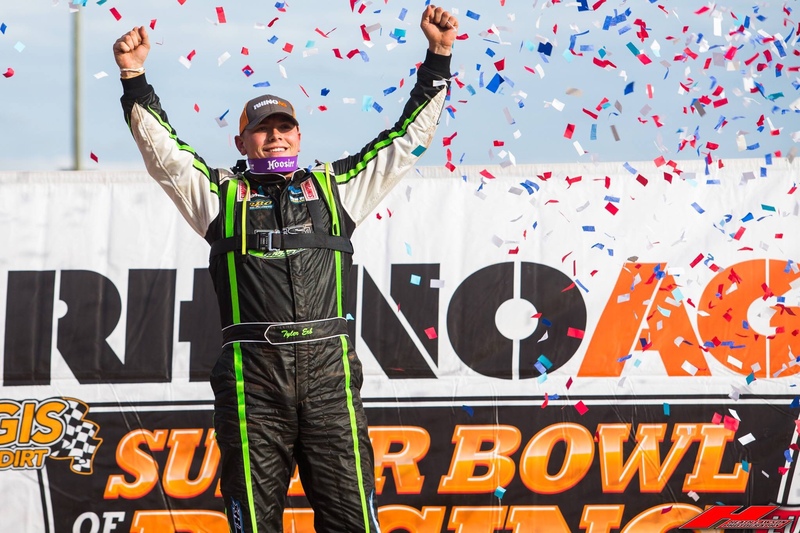 After a long, loyal run on the World of Outlaws tour, the York, Pa., native and Hall of Famer is back to a regional schedule in 2019. “Scrub” is 14th all-time in SLM wins at Hagerstown Speedway with 27, the last coming in May 2017. Gregg Satterlee from Indiana, Pa., won the 2016 Stanley Schrompf Classic.  Photo by Austin McFadden. After a two-year push on the LOLMDS, Satterlee returns to a regional schedule in 2019. He’s the 2016 winner of the Stanley Schetrompf Classic winner. Jason Covert has won two of his last seven features, including last October’s Hub City 100 at Hagerstown Speedway. Photo by Austin McFadden. Covert’s last three LOLMDS features haven’t gone smoothly (22nd, DNF; 12th; 27th, DNF), but the York Haven, Pa., native enters Saturday with many reasons to be confident. He’s won two of his last seven features, one of them being at Hagerstown last October, and he’s been fast everywhere he’s went. Couple that with his knowhow and experience, and it could translate into his second-ever LOLMDS win. Tyler Bare enjoyed a breakthrough season in his first year in Super Late Model competition, which included a third-place finish in last year’s Stanley Schetrompf Classic. Photo courtesy of Tyler Bare Racing. Tyler Bare, the 23-year-old son of renowned Late Model racer Booper Bare, put himself on the map when he finished third in last year’s Stanley Schetrompf Classic. 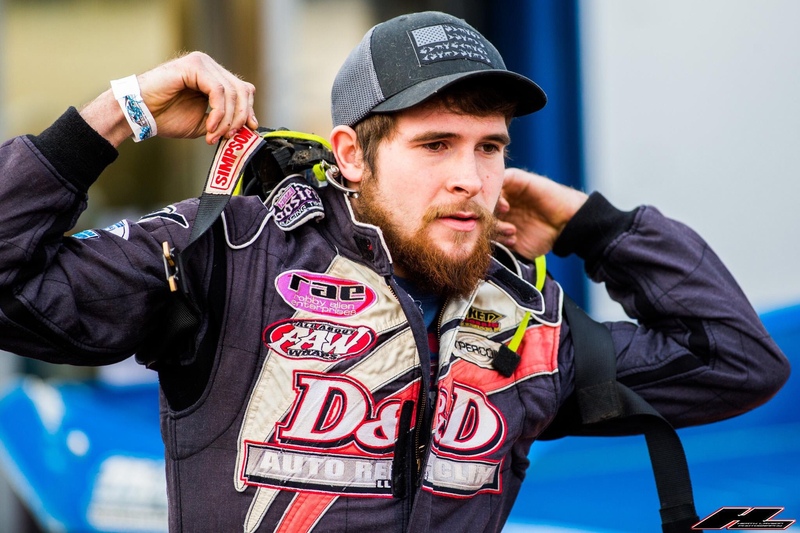 The Southern Virginia native went on to win four times across the Mid-Atlantic last year, including the $20,000-to-win USA 100 at Virginia Motor Speedway. Bare has the equipment and talent to overtake a loaded field Saturday night. Kyle Lee, the 2017 Hagerstown Super Late Model track champion, won a heat race in the LOLMDS Stanley Schetrompf Classic. Photo by Heath Lawson. Last year, “General Lee” started on the outside of the front row but emotions and the series’ quirky tire rule got the best of the 20-year-old. The Greencastle, Pa., native, behind former national touring crew chief Matthew Barnes, has only learned since. Two weeks ago he snapped a year-and-a-half-long winless streak and the last time he raced at Hagerstown he finished second.